Nottingham Trent University awards three outstanding students with Placement Student of the Year Award. 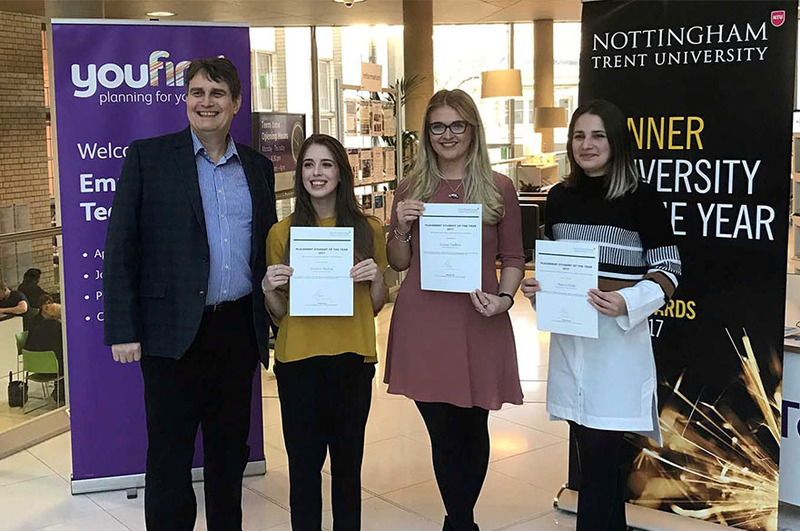 The Nottingham Trent University Placement Student of the Year Award is an annual event created to recognise and reward students that undertake placements, represent NTU and showcase fantastic skill, knowledge and talent. This year saw a record number of students nominated by their employer, with companies varying from larger employers to SMEs. With the task of narrowing the nominees down to only two such a challenge, the awards were extended to three winners. Covering a variety of industries and sectors, winners have proven to have made a tangible contribution to their workplace throughout the duration of their placement. One winner, Ana Celidze, a BA (Hons) Interior Architecture and Design student undertook a placement with interior design and fitout specialists Proici Associates Limited. During her time with Proici, Ana contributed heavily on a number of large projects including a £1.2 million fit-out for the Unidays refurbishment in central Nottingham. This hands on experience allowed her to quickly realise the difference between University theory and a real life working project and the extra attention to detail this entails. Another winner, Ivana Talbott, had her placement with BioScience Plc, to compliment her BSc (Hons) in Biomedical Science. 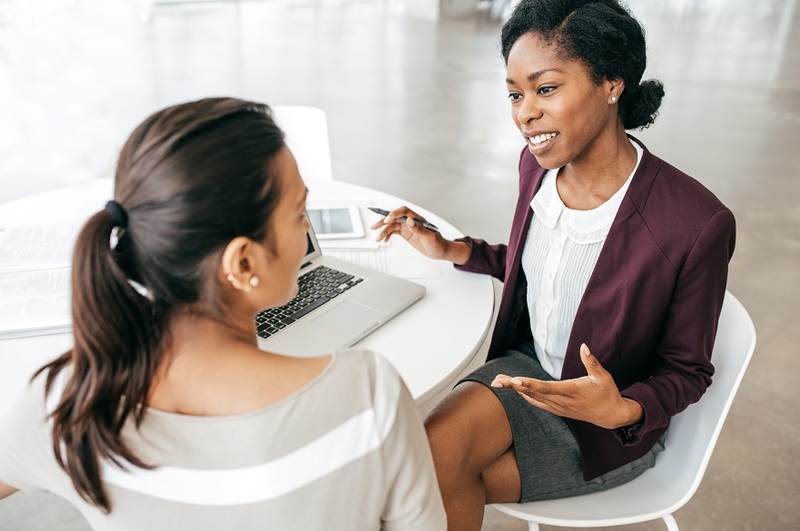 Hey employer stated that "from day one Ivana stood out as a fantastic worker, a very capable scientist and really integral part of the team in how her personality lifted those around her. Ivana helped us out many times in shortage areas and even trained new staff." The third winner, Jessica Halsey, a BA (Hons) Accounting and Finance student, had been working at fashion retailer Paul Smith where she played an integral part of the team, implementing a new retail and manager's bonus scheme, analysing internal behaviours of sales staff to ensure they were being rewarded for their hard work. During her time there, Jess designed a scheme that not only rewarded the highest performing staff, based on factors within their control, but also ensured that the goals were in-line with that of the retail strategy, increasing turnover and customer conversion. In turn, this led to a 21% increase in sales the first season of its implementation. Michael Carr, NTU's Pro Vice-Chancellor for Employer & Economic Engagement presented the awards. "There is no better way to publicly acknowledge and celebrate the success of our students; their dedication, hard work and commitment as well as that of the academic staff at NTU for the help and guidance they have given these students just starting on their journey."